My name is Isa and I’m the treasurer of the Gala committee. When I’m not busy organizing things with the committee to make sure that your Gala is the best, I like to hang out with friends. This can be while partying, having some drinks in the city or watching a movie in our ugliest chilloutfits. But for the gala, I’ll trait my sweatpants and oversized sweater for a galadress in which I can dance all night long. My name is Michelle. I am the one keeping this bunch together. I am the one who makes the agenda so we know what to do every week. I have done the socialcie, exchange committee and the acquisition committee before and hope we can organize a fantastic gala for you all! 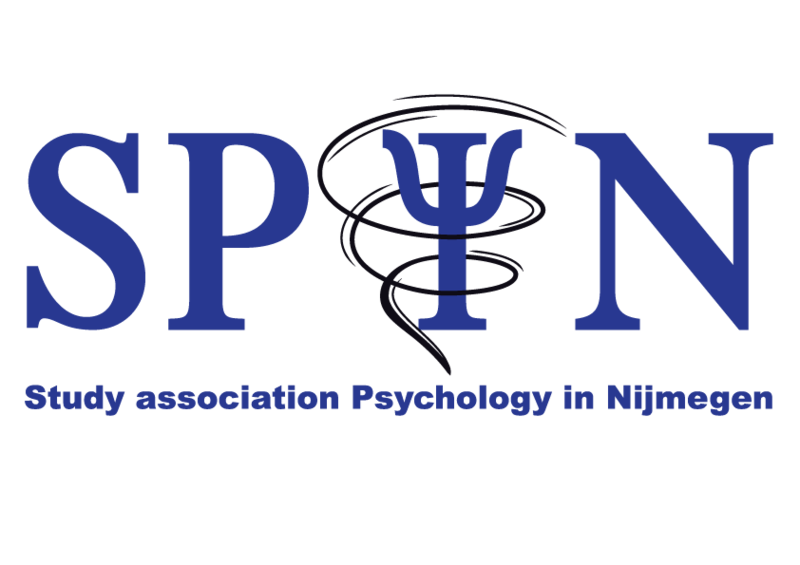 I’m Pascale, I’m a freshmen psychology student and this is also the first year that I joined SPIN. I’m a member of the gala commission and I fulfil the role of secretary. My name is Anouk and I’m the promotion officer of the prom committee. I love dancing, which is something I do since I was little. I also like being with my friends in my free time. Further, as a real student, I of course like to go out. And last but not least, watching Netflix is a hobby of mine too. My name is Romee. I am the vice-chair of the gala committee and support Michelle with her tasks where possible. In daily life I like to hang out with friends, to party, and to work out. I think it is an honor to be able to organize the gala this year together with the rest of the committee and I hope that it will be a fantastic evening. I’m excited!